Elumotion Ltd is a robotics company specializing in the development of robotic hardware that aims to replicate human or biological motion. Established in 2002, we have been integral to the design and development of a market leading prosthetic hand, built a range of robotic torsos, and developed a state of the art robotic hand. 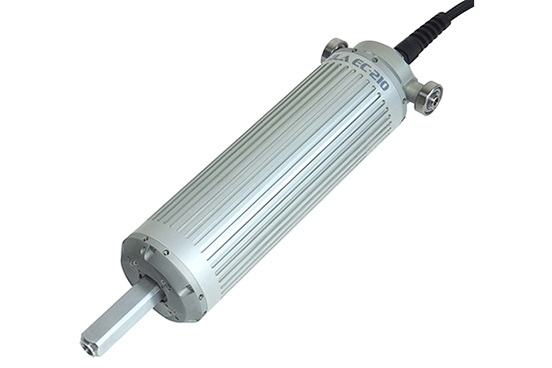 Introducing the SILA EC-210 – the first electric linear actuator with non-mechanical, fully integrated transmission. SILA provides a new toolkit for enhanced motion control. 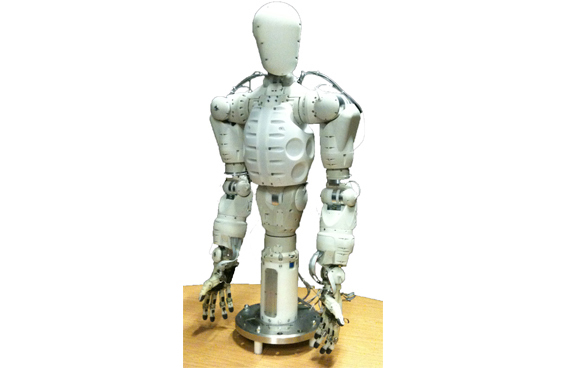 Multi articulated robotic hand designed, prototyped and taken to production ready product by Elumotion Ltd. 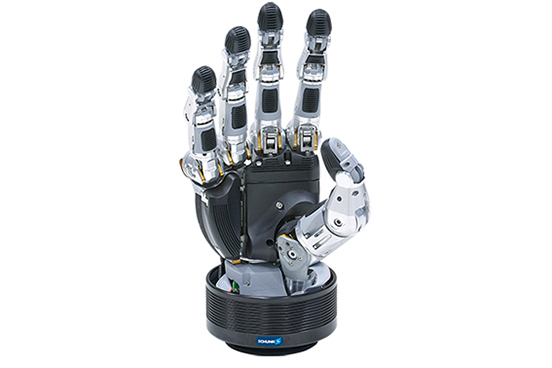 The hand is now owned and marketed as the Schunk Servo-electric 5-Finger Gripping Hand - SVH. Elumotion EH2 IP purchased by Schunk GmbH. 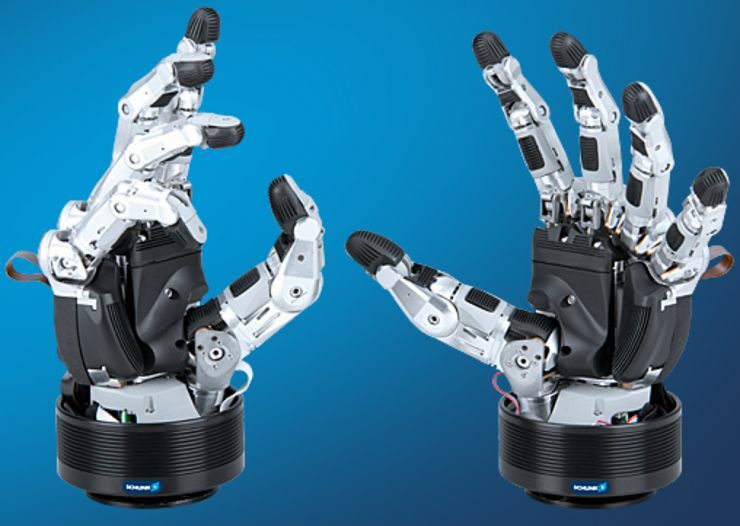 Elumotion are pleased to announce that the EH2 robotic hand IP has recently been purchased by Schunk GmbH. Schunk have been licensed to build the hand since 2012 and will continue to do so at the facilities in Hausen, Germany.